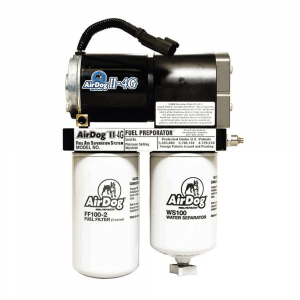 The PureFlow AirDog II-4G A6SABD029 DF-200-4G Air/Fuel Separation System for your 2005-2016 5.9L/6.7L Cummins is the next generation in the fuel delivery system, resulting in a long lasting, efficient and quiet lift pump. 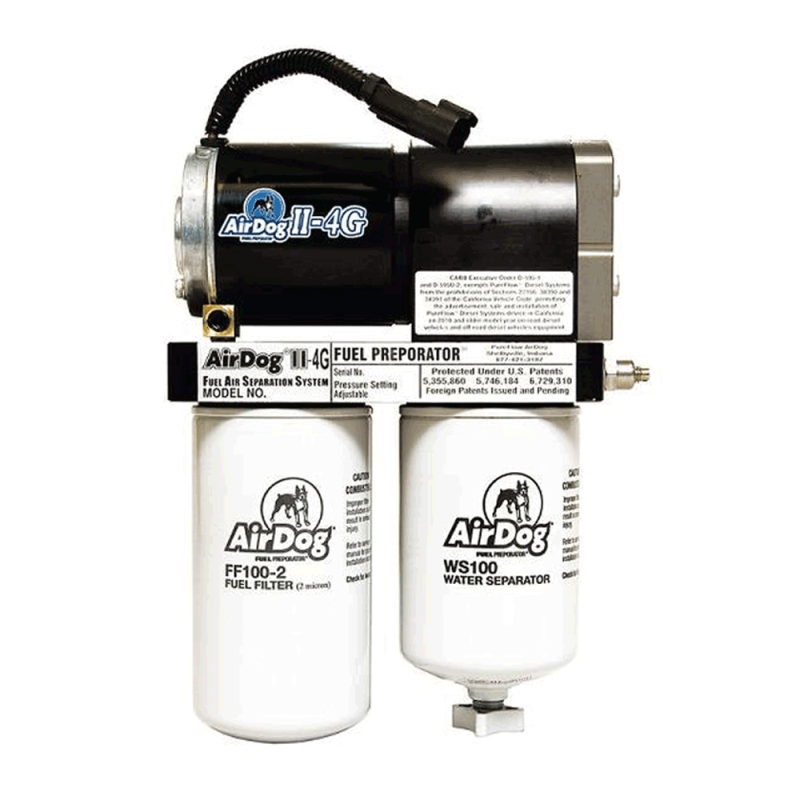 The compact AirDog II-4G provides the most effective technology designed specifically for diesel pickups to remove water, particulates, vapor and entrained air from diesel fuel, all while increasing power and performance. 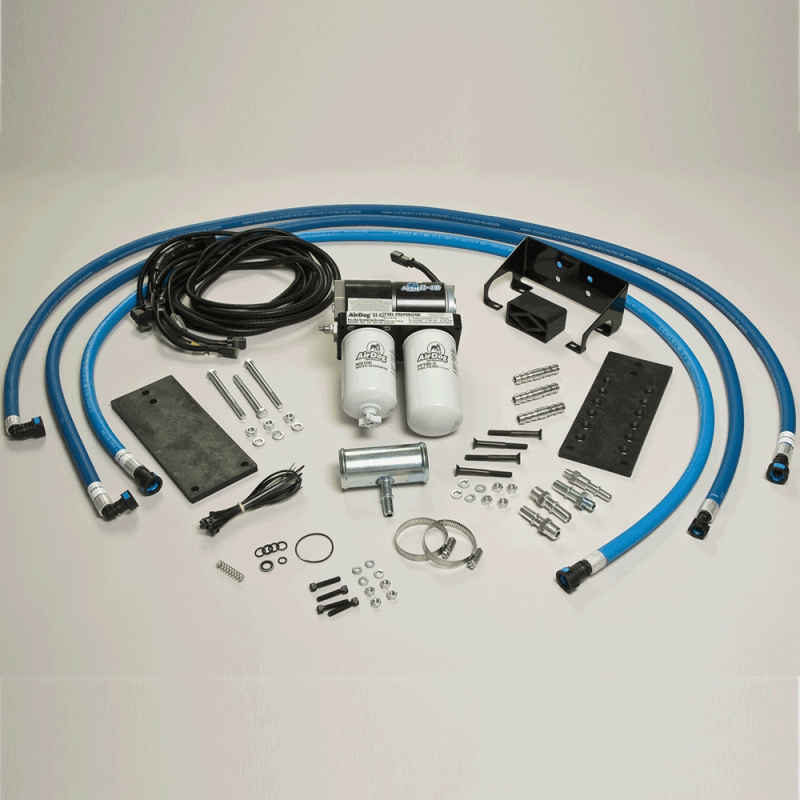 All Diesel Engines Need a 'State of the Art' Fuel Filtration Delivery System! 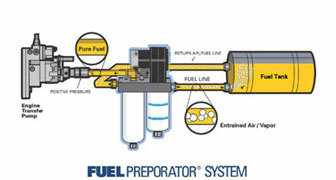 The solution is Fuel Preporator® – the only filtration delivery system that separates air from the fuel, as well as water and particulates, and maintains the proper pressure flow to the transfer pump, eliminating cavitation and vapor. Fuel Preporator significantly improves diesel engine performance.